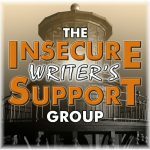 It’s another month and time for another posting of the #InsecureWritersSupportGroup. Whether you are looking for support, advice or a few hundred friends this is the place and we are your people! Nicki Elson, Juneta Key, Tamara Narayan, and Patricia Lynne! Be sure to stop by, say hi and thank them. There is big #IWSG news this month! Purpose: To share and encourage. Writers express doubts and concerns without fear of appearing foolish or weak. Those who have been through the fire can offer assistance and guidance. It’s a safe haven for insecure writers of all kinds! 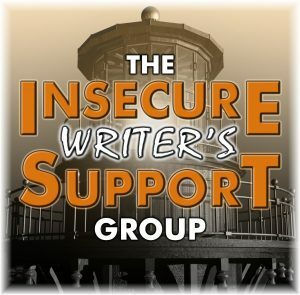 Posting: The first Wednesday of every month is officially theInsecure Writer’s Support Group day. 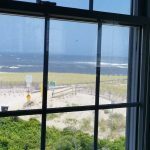 Post your thoughts on your own blog. Talk about your doubts and the fears you have conquered. Discuss your struggles and triumphs. Offer a word of encouragement for others who are struggling. 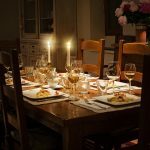 Visit others in the group and connect with your fellow writer – aim for a dozen new people each time. Be sure to link to this page and display the badge in your post. What’s harder for you to come up with, book titles or character names? Post your thoughts on your own blog. 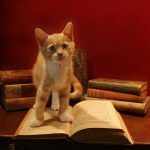 Talk about your writing doubts and the fears you have or have conquered. Discuss your struggles and triumphs. Offer a word of encouragement for others who are struggling. Visit others in the group and connect with your fellow writer – aim for a dozen new people each time. It’s that time again! The first Wednesday of the month is Insecure Writers Support Group Day! I can’t believe this is my 701st Blog Post! February 7th optional question: What do you love about the genre you write in most often? 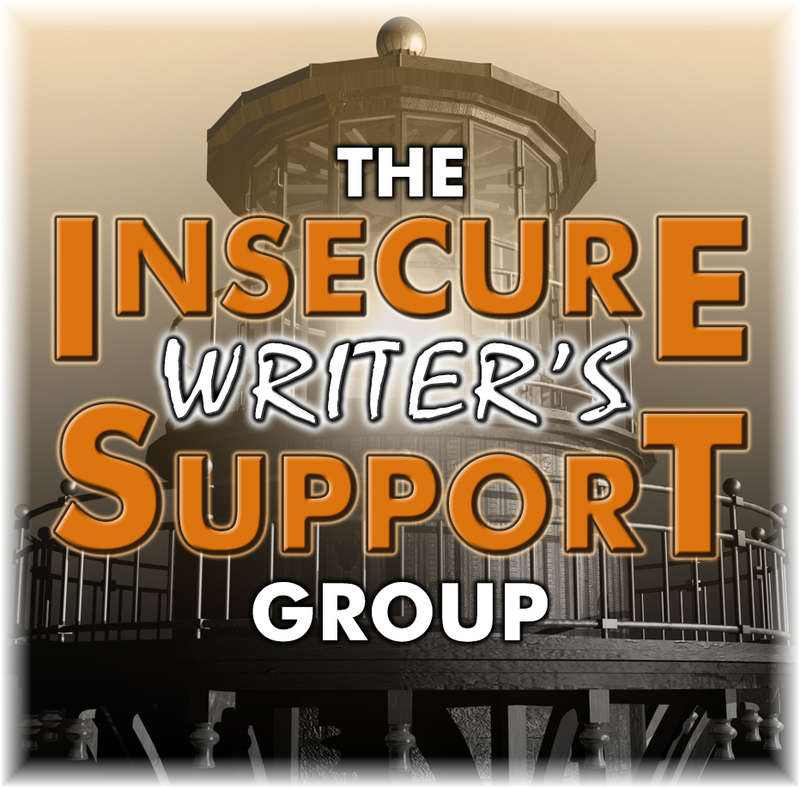 It’s the first Wednesday of the month and that means it’s time for the monthly meeting of the Insecure Writers Support Group. What is it about the fall that has me scrambling to finish everything I ever started and never finished? I know the answer is, because the end is near. The end of the year that is, and my goals are up there hanging on my office wall (the office I don’t write or work in) letting me know I’m about to fail. 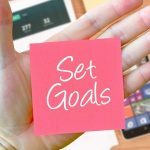 I only set 10-goals for myself each New Year and I usually do pretty well, this year not so much. I’m going to give myself a pass and change up my plan a bit. In the mean time I will keep writing and moving forward. There is still plenty of time to catch up and there is all that writing fuel (candy) to look forward to this month. 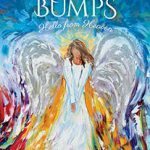 Angel Bumps, Hello From Heaven I got to know Anne Bardsley in a Facebook Group we’re both members of and I know for sure I cannot wait to meet her in real life! We have so much in common and during a recent phone call I found out she grew up in Wayne, Pa. and I had been in Wayne that day for lunch. She lives in a Florida beach town now and plans to do only 3-things a day and one of them is to go to the beach! I’m looking forward to her coming ‘home’ for a few book signings. Anne gets up at 4:30 am while it’s peaceful and quiet (until she cracks herself up) to write in her sunroom. 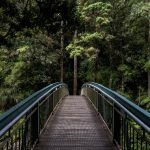 Post your thoughts on your own blog. 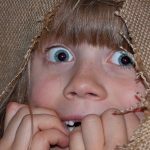 Talk about your writing doubts and the fears you have or have conquered. Discuss your struggles and triumphs. Offer a word of encouragement for others who are struggling. 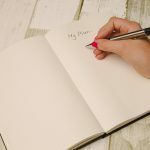 Visit others in the group and connect with your fellow writer – a good goal is to visit at least a dozen other blogs. Purpose: To share and encourage. Writers can express doubts and concerns without fear of appearing foolish or weak. Those who have been through the fire can offer assistance and guidance. It’s a safe haven for insecure writers at any stage of writing from beginner to best-seller!